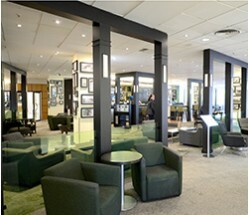 A modern West London hotel, where you can enjoy comfort and convenience within a buzzing atmosphere. 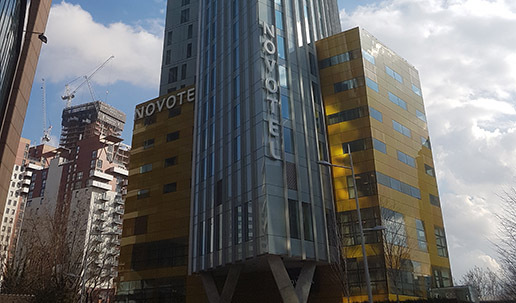 •	Spacious Rooms & Suites: 170 modern air-conditioned guest rooms and suites with floor-to-ceiling windows, free Wi-Fi, laptop-sized safes and mini-refrigerators. •	Delicious breakfast: Start your day with traditional English or continental breakfast items from the buffet. 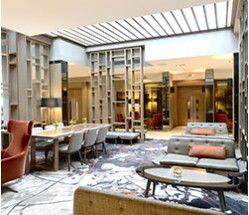 •	Modern Meeting Places: 192 square meters of fully-equipped event and business spaces, flooded with natural daylight. •	24/7 Dining: Feed your cravings any time with a grab 'n go snack or a meal at the casual urban restaurant Zoom. 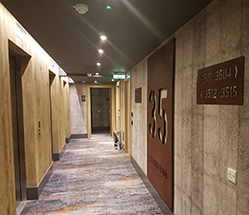 •	Full sapele hardwood doorsets were supplied by Dorplan throughout this project. Fancy a visit? 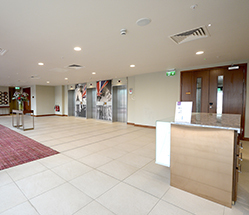 Contemporary style, fantastic furnishings coupled with a warm and friendly welcome make this very individual Chiswick hotel a place where you want to return to time and time again. 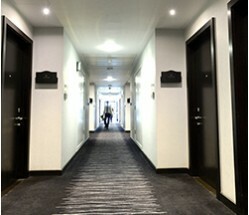 227 contemporary Delux & Executive rooms. We think some credit needs to be taken for the fantastic grey stained doors and panelling in the doorsets provided throughout…truly surreal. Relax in the stylish and contemporary hotel rooms with natural light through floor-to-ceiling windows. 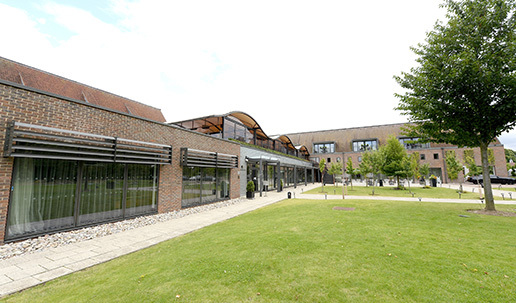 Take in the beautiful views over the hotel's gardens and reflecting pools, the sculptured beauty of the 180 year old bonsai tree, the relaxed terrace and greenhouse, or savour the tranquil surroundings and rich legacy of the Syon Park Estate. 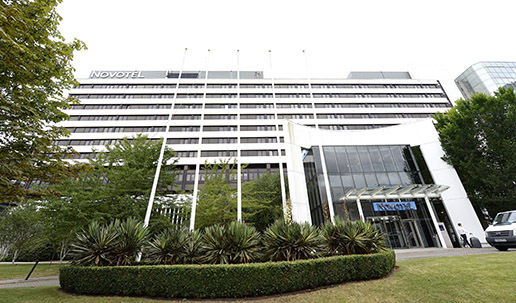 Discover the contemporary elegance of Novotel London West, located in the bustling heart of Hammersmith West London..
With 630 spacious rooms and 33 dedicated conference, meeting and events spaces suitable for 1 to 2,000 people. 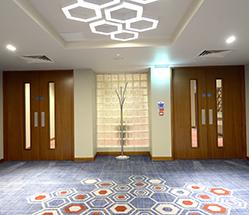 Whatever the reason for your stay from weekend city break, family holiday or business, you can be confident that there is the perfect room or event space for you. 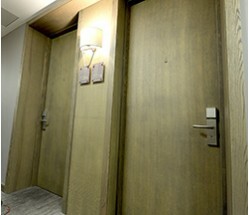 Tried and trusted over many years, our door hardware takes some beating in these environments. 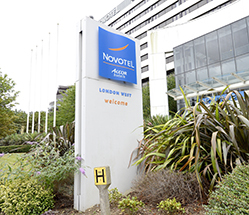 Novotel London Canary Wharf is a new stylish 39 storey hotel, a close walk from Canary Wharf underground station. 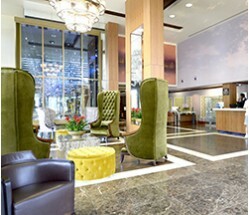 Located in the city's iconic commercial district, the hotel is within easy access of London's main tourist attractions. 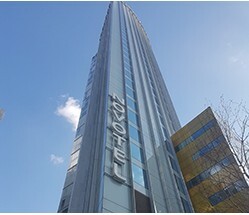 The hotel features a contemporary restaurant, bar and roof terrace with stunning 360 views across the London skyline. 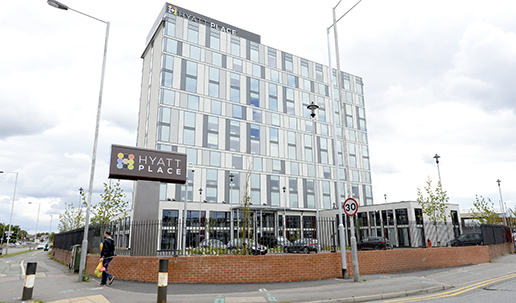 With 9 fully equipped meeting rooms, free WiFi, a state-of-the art gym and a pool, it's the perfect setting for both business and leisure stays. It’s always a delight to get involved from head to toe on these types of projects. 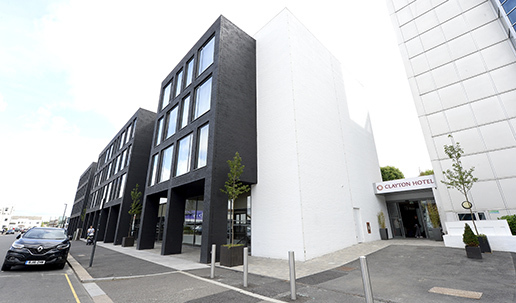 The diversity of requirements, networking with teams and contractors to deliver the full spectrum of doorsets and ironmongery required on such a scheme really brings a buzz to Dorplan’s team.